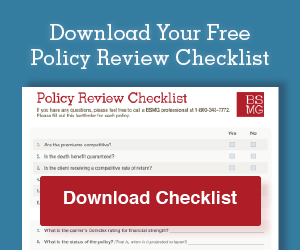 Often a policy review of your client’s existing life insurance and annuity contracts will conclude that a more cost efficient contract with better guarantees and rates of return makes sense. This will cause a producer to seek a potential transfer of the existing cash values to a new contract via a tax free Section 1035 exchange. 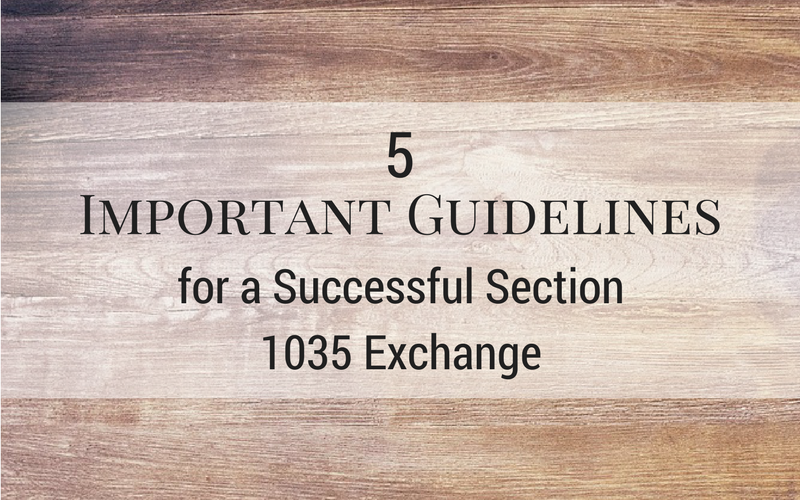 IRC Section 1035 tax-free exchanges of life insurance and annuity contracts must be carefully handled to insure a smooth transfer of funds from the old carrier to the new carrier. Of course, new medical underwriting must take place for a life insurance exchange. The health of the insured may have changed between the time the original policy was issued and the potential Section 1035 exchange.